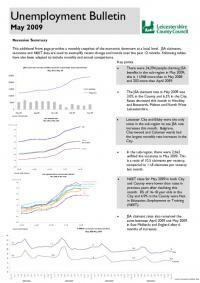 The monthly Unemployment Bulletin provides data on number and rate of Job Seekers Allowance (JSA) claimants across Leicester Shire. 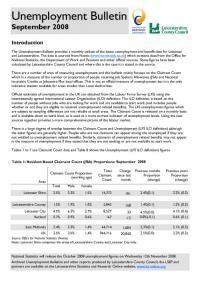 The JSA claimant data in this bulletin is available down to ward level. 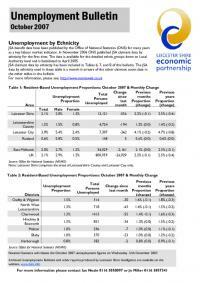 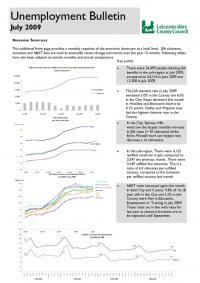 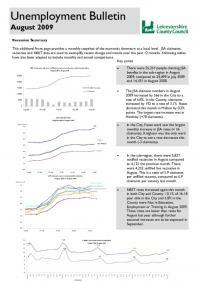 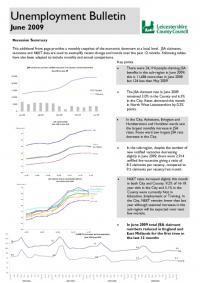 Please click on the image below to download a copy of the January 2007 Unemployment Bulletin. 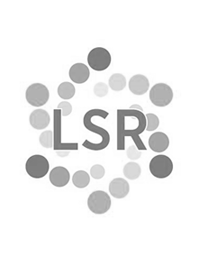 The Monthly Unemployment Bulletin provides data on a number and rate of Job Seekers Allowance (JSA) claimants across Leicester Shire.